The aging oligarch who called himself Valentino in ‘The Shadows’, is set to return in BANKS 0.3. The enigmatic fashionista made his first appearance during a meeting with Phillip Banks at the Hermitage Museum cafe. The author felt that he made such a good impresson that he is being developed for a larger role in the sequel to ‘The Shadows’, which is code named: WYLWYD. The Russian President Vladimir Putin is being studied for body language, humour and approach to power, for the character Valentino. Valentino returns in BANKS 0.3, which is due for release late 2018. 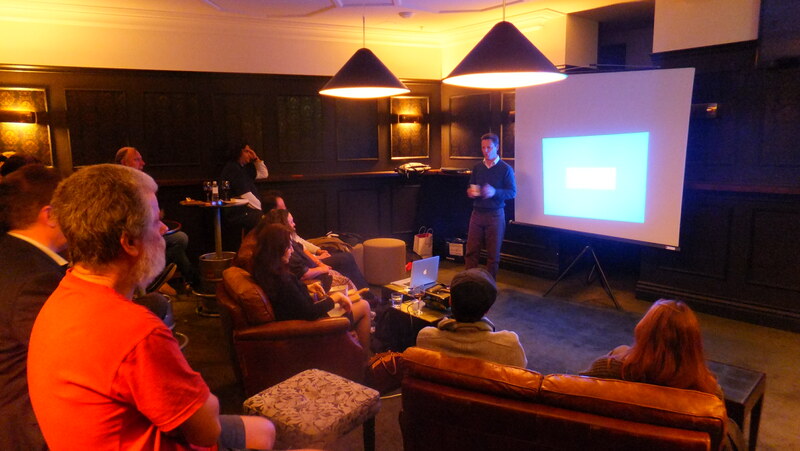 Talk at the Philosopher’s Corner – The Imperial Hotel, Sydney.